Tanjung Matop is one conservation area that has its own uniqueness. Start of ecosystems and tropical highland forests that spread across this area. Tanjung Matop Pinjan located in the village which can be reached by two or four wheels for approximately 3-4 hours at a distance of 95 KM from the city Tolitoli. 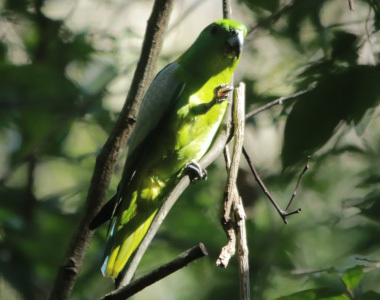 Regional wildlife reserve has hills with typical tropical forest inhabited by native animals such as Maleo Sulawesi, brown sea eagles, turtledoves, etc. Black Eagle. Tanjung Matop is a special conservation area for Maleo. 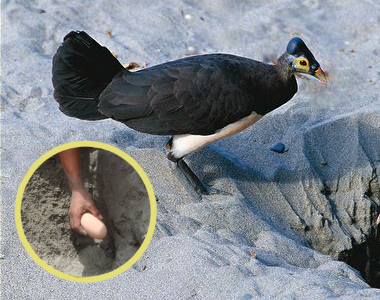 In particular time Maleo will look for a spot around the beach to be extracted and used as a place to stored their eggs. Maleo spawn time starting from April to October and is followed by receding sea water. 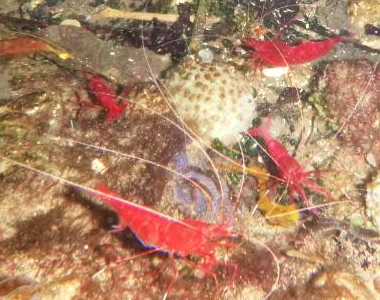 Each year, approximately 200 to 300 eggs which hatch in a conservation area. 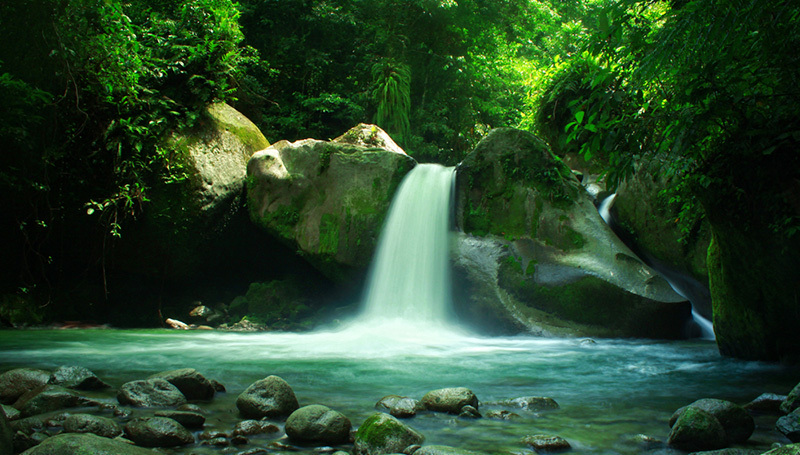 The waterfall is located in the Village Malangga Tinigi. Can be reached by using a four-wheel vehicle to the village of tinigi and continued with two-wheeled vehicles with a distance of about 1-2 hours. Malangga waterfall is one of the favorite places for local community with height of 5 meters with a depth of 3 meters makes this location inhabited freshwater fauna such as freshwater shrimp and tilapia fish. Tropical forests surrounding the area of waterfall malangga. Various types of tropical animals such as doves, parrots, cockatoos white, red neck serindit and other animals such as black monkey, kus-kus, wild boar and partridge commonly seen in this area. 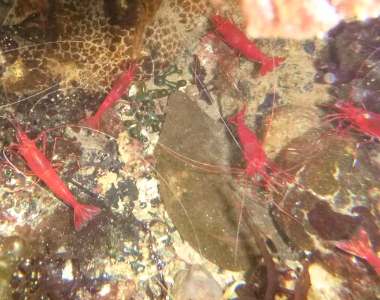 One of the unique tourist attraction in Tolitoli is existing of Udang Merah (red shrimp) with amount of thousands lives in three lakes in Cape of Sanjangan Village Salumbia District of Dondo, Udang Merah (red shrimp) had legend story and mystic by local people, This Udang merah (red shrimp) can be in seen by snorkeling or directly from the lake shore. This place can be visited by car with distance from Tolitoli City ± 114 km to South and continue with local boat about 45 minutes heading to Cape Sanjangan.